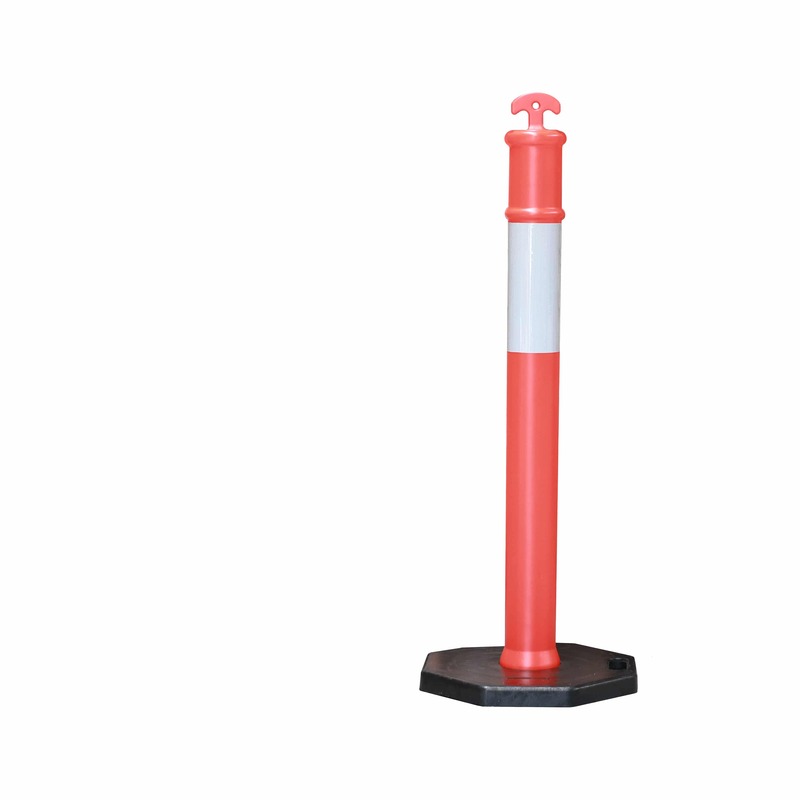 Our 6kg lightweight and easily removable T-Top temporary bollards are a firm favourite! 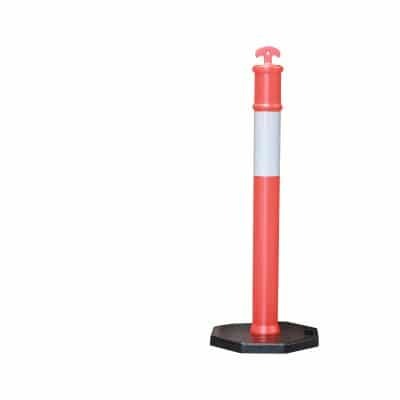 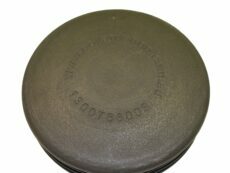 Not only do we have our T-Tops for an amazing price, but our temporary bollards have proven strength in high speed traffic conditions and withstanding impact with minimal vehicle damage. 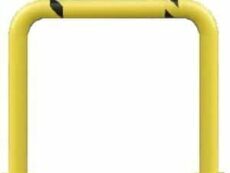 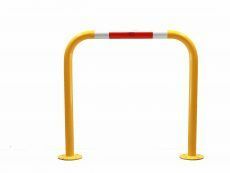 This product favourite can help create a temporary barrier for preventing pedestrians, and securing areas. 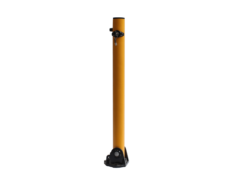 Our T-Top bollards are built to last with its bright fluorescent orange colour and reflective bands providing high visibility at night and day, in all weather conditions.